Although the BlackBerry Pearl 3G may not have gained the same consumer love the original BlackBerry Pearl 8100 did in its day, it's still a great device especially if you're looking to get a new BlackBerry without breaking the bank. 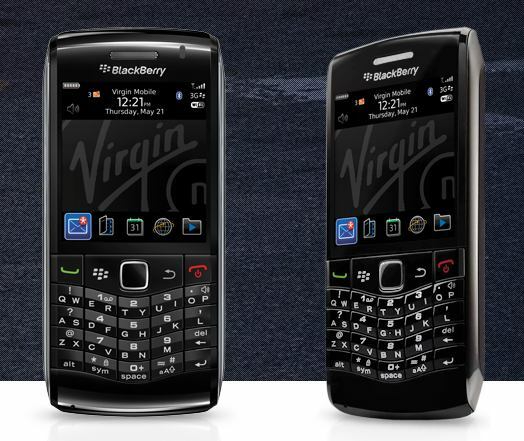 Right now, Virgin Mobile Canada is offering the BlackBerry Pearl 3G for only $150 and that is with no contract required. Even if Virgin Mobile isn't your carrrier -- you can have the device unlocked for a few dollars and use it on any GSM carrier you wish.